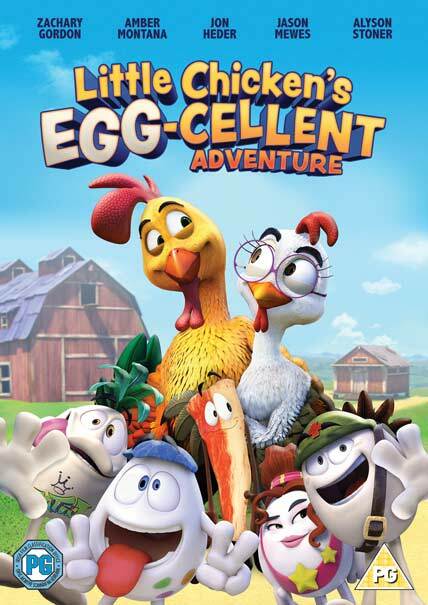 The world’s most egg-cellent animated (Huevo Cartoon) series finally cracks the U.S. big screen with UN GALLO CON MUCHOS HUEVOS! Toto, (voiced by Bruno Bichir) was born the runt of the litter. But, when an evil rancher threatens to destroy his home and his family, Toto must go from a timid young “chicken” to a brave and scrappy rooster. Toto and his friends (voices include: Angelica Vale, Maite Perroni, Omar Chaparro, Ninel Conde, Carlos Espejel) must band together on an egg-citing adventure that will prove that big surprises can come from little packages.